Deevadandi magazine is Published by Mr Manish Suthar sir.It is a monthly Magazine for general studies and also Helpful for Primary school teachers. This is a monthly magazine. You will find very useful material in it. 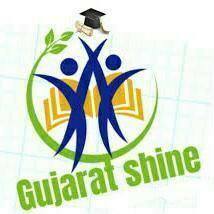 It is very Useful for any Gujarat Level Compettive exams.